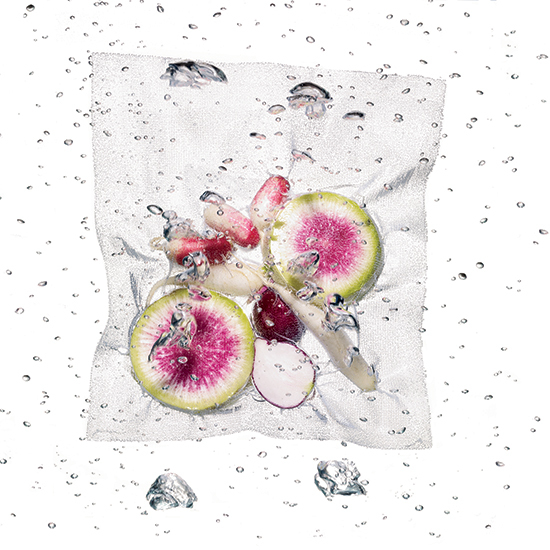 Food cooked sous vide—simmered in vacuum-sealed plastic bags—becomes incredibly moist and flavorful. 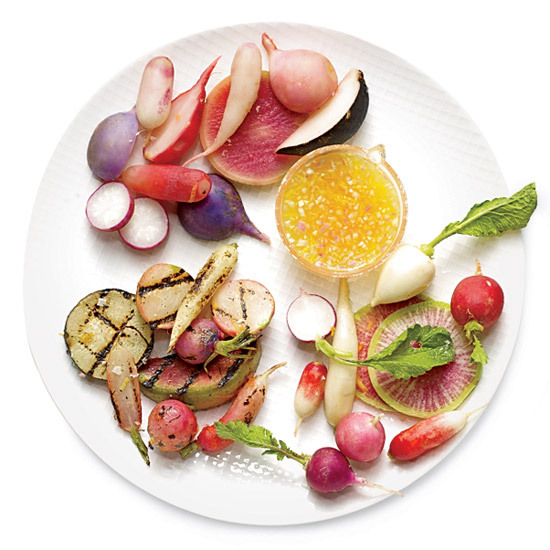 And now this chefs' method is coming to home kitchens. 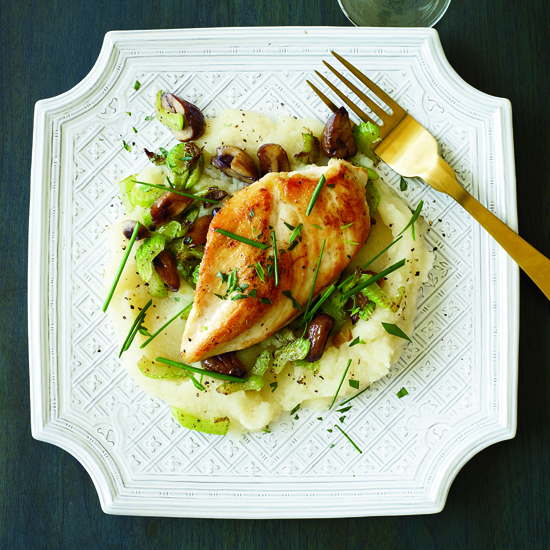 F&W tests it out using three different methods, plus delicious recipes to try at home. 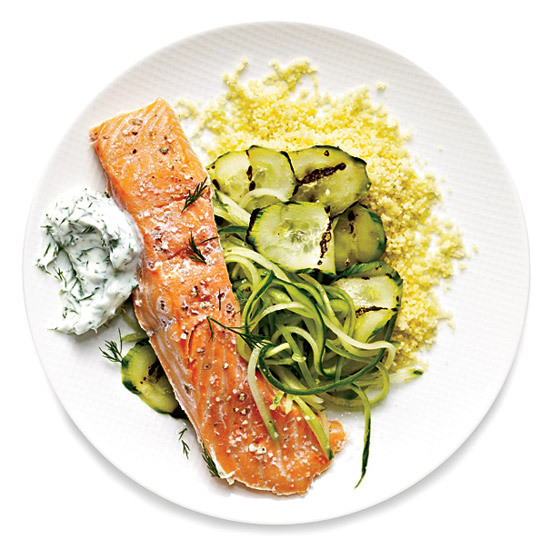 For safe sous vide cooking, use only the freshest ingredients, chill them in the refrigerator before sealing in plastic and cook them right after sealing or keep them in the refrigerator; unseal them promptly after cooking. 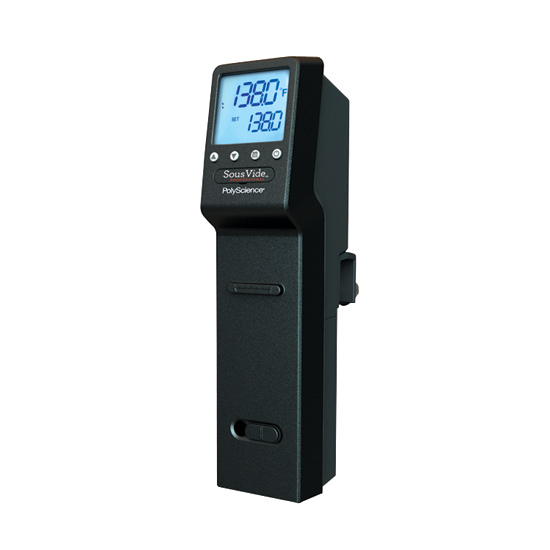 This combination thermometer, heater and water pump is a chef favorite because it provides maximum temperature control, ideal for delicate foods like eggs. From $800; cuisinetechnology.com. 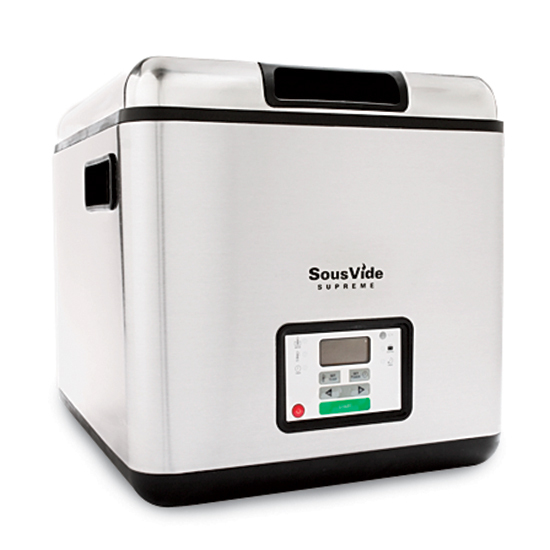 The new SousVide Supreme lacks a water pump but heats water accurately enough to cook most foods perfectly. The company also makes a $130 countertop vacuum sealer similar to FoodSaver and Seal-a-Meal. $450; www.surlatable.com. 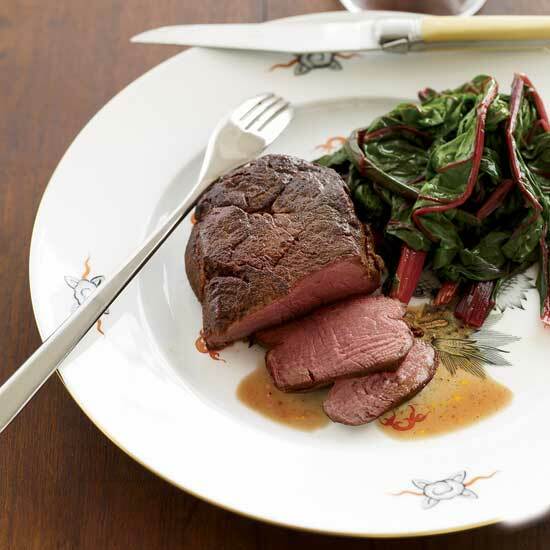 Using a pot fitted with a candy thermometer is a great way to try the sous vide technique without a big investment. 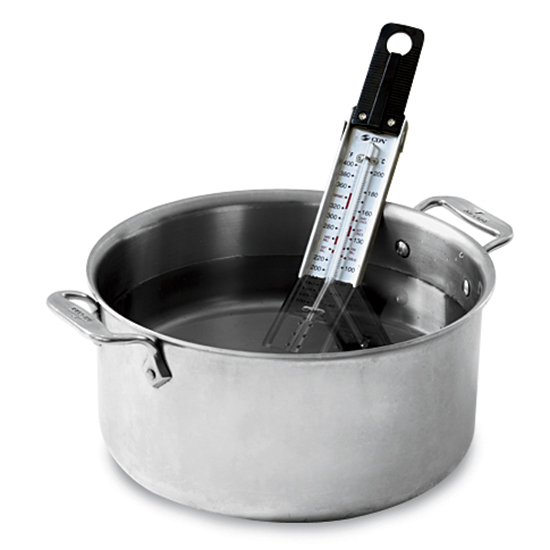 It works best for recipes that take less than an hour, since the water temperature requires monitoring. 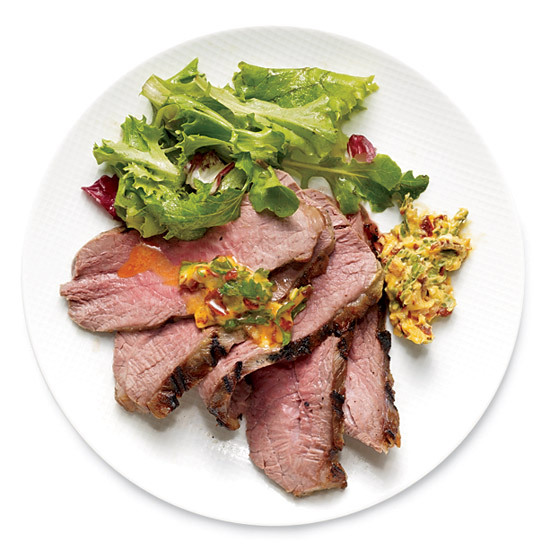 Steal a chef technique without the fancy equipment: This is Nick Kokonas' trick for cooking sous vide at home. 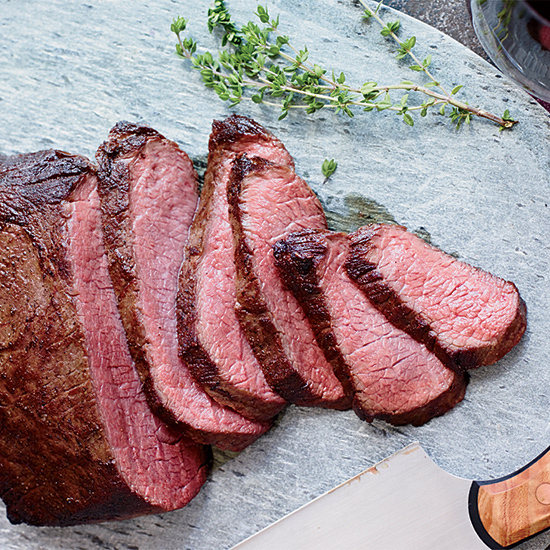 The tri-tip roast cooks slowly and gently in a sealed bag submerged in barely hot water, resulting in luscious, juicy beef. It’s then grilled until nicely charred and rested for 10 minutes before slicing and serving.